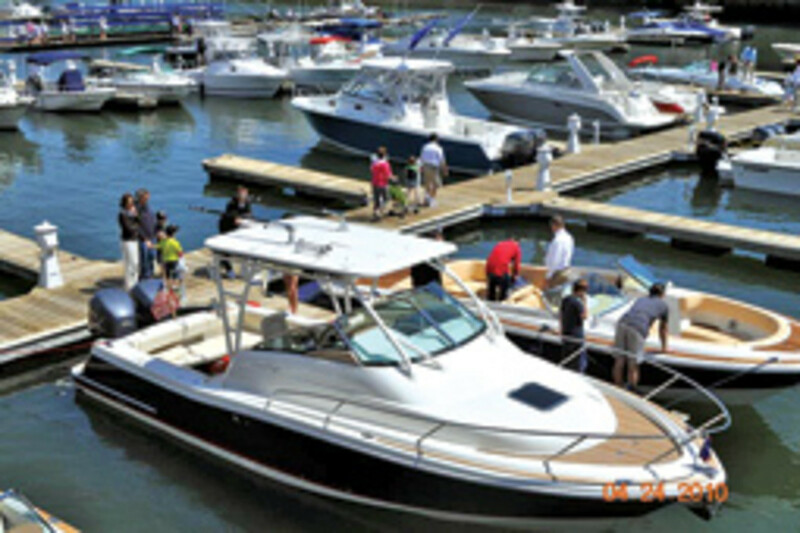 Nine Connecticut boat dealers are joining to host the fourth annual Greenwich In-Water Boat Show, which runs April 1-3. 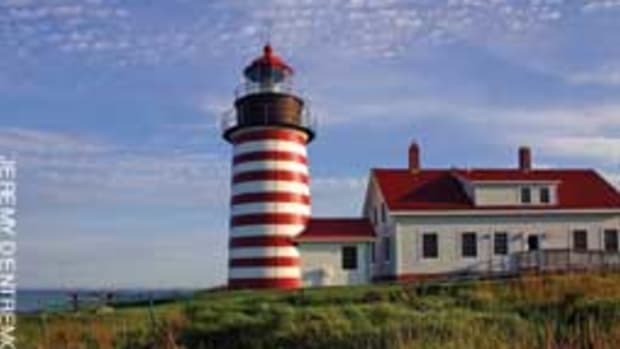 The event will be held at Beacon Point Marine, and there is no charge to attend. 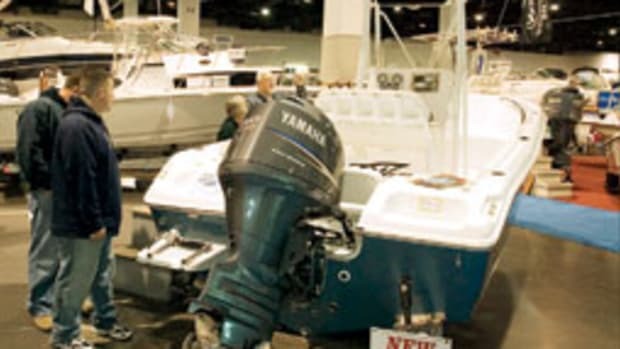 Powerboat manufacturers that will be represented at the show include Boston Whaler, Chaparral, Chris-Craft, Everglades, Grady-White, Glacier Bay, Hydra-Sports, Parker, Robalo, Sailfish, Sea Fox, Sea Ray, Sea Hunt, Steiger Craft, Scout, Tiara and World Cat. 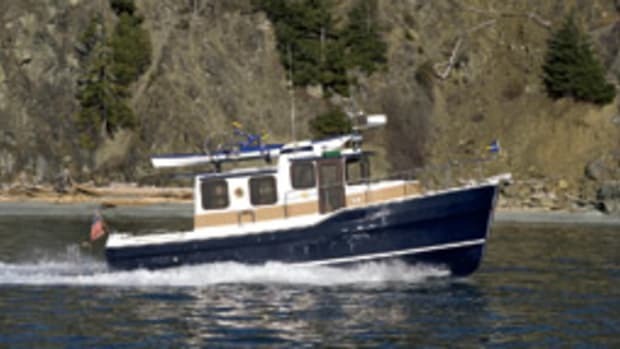 More than 80 new boats, ranging from 22 to 52 feet, will be available, including both new and brokerage boats. 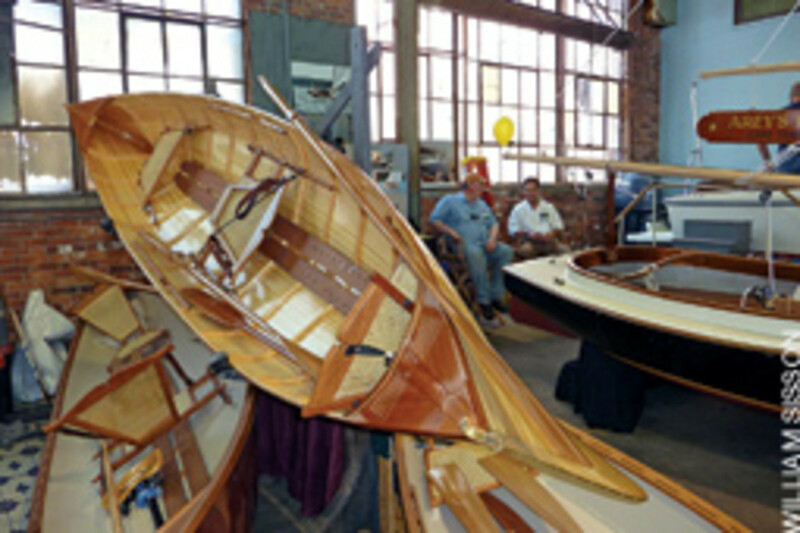 The Maine Boatbuilders Show returns March 18-19 to the Portland waterfront with another collection of finely crafted wood and fiberglass boats and boating gear built in the state. The gathering of builders and the customers who return each year has become a rite of spring for many. 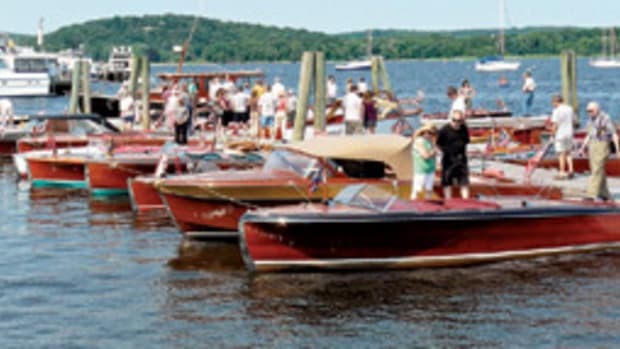 On display will be everything from cruising boats to sailboats, powerboats, canoes, kayaks and rowing boats. Also exhibiting are numerous manufacturers of boating equipment. What makes the show special to regular attendees is that the builders are there to discuss and sell their work. 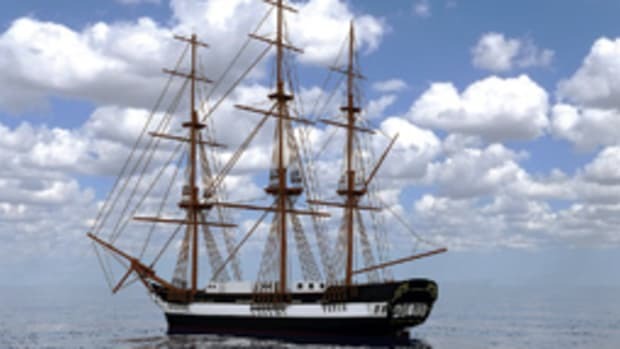 A maritime auction is held all three days. The show is housed in the Portland Company Complex. Admission is $15 per day at the door. Children under 12 accompanied by adults will be admitted free. Free and convenient shuttle buses run along Commercial Street. Newly elected Connecticut Gov. Dannel Malloy&apos;s proposed budget, unveiled Feb. 16, would remove four marine-related tax exemptions from the state&apos;s 6-percent sales tax. "I think Michigan is the only other state in the union that has [the trade-in] tax," Westerson says. "We&apos;ve started to turn a corner," he argues. "We don&apos;t need a setback like this." The CMTA is "power-mailing" postage-paid postcards to Gov. Malloy, urging him to maintain the exemptions for the sake of the industry and state&apos;s boaters. He urges all interested parties to write Malloy to protest his budget plan. Westerson cites eliminating the winter storage exemption as an example of the plan actually backfiring on the state. He says 108,000 boats are registered in Connecticut. Since 75 percent are less than 26 feet, most are stored in driveways and backyards, while some 10,000 are stored commercially each winter. At an average of $300 to $600 per year, that translates to a $300,000 to $450,000 tax gain for the state. He predicts the increased cost to store and service boats will drive some $3 million to $4 million in sales tax and yard work fees across the state border. "The state is not going to make any money on this." Malloy&apos;s budget comes on the heels of legislation introduced by State Sen. L. Scott Frantz that would cut the sales tax from 6 to 4 percent on boat purchases and give buyers, collectively, up to a million-dollar-a-year break. The bills await action in the Finance, Revenue and Bonding Committee. Frantz says a tax cut would help the state&apos;s struggling marine industry survive. Estimates are that Connecticut has lost two-thirds of its marine-related jobs - down to about 4,500. 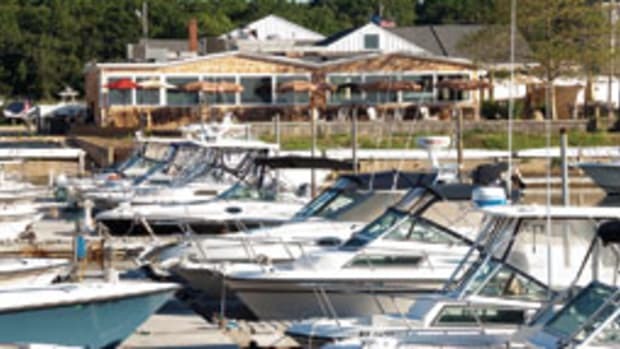 The Connecticut Department of Environmental Protection recently recognized two marinas in Southeastern Connecticut as "Connecticut Clean Marinas." At a ceremony at the Connecticut Marine Trades Association&apos;s Hartford Boat Show, the Clean Marina certification was presented to Don&apos;s Dock in Stonington and Port Niantic in the Niantic section of East Lyme. The Clean Marina designation acknowledges marinas and other boating facilities that go beyond regulatory compliance and participate in voluntary measures to keep Connecticut waters clean. With the addition of the two facilities recognized today, there are now 29 designated Clean Marinas in Connecticut. Don&apos;s Dock is located on Lamberts Cove in Stonington and has 82 slips, 11 moorings and a fueling station. Port Niantic is located on the Niantic River in East Lyme and provides 81 deep-water slips and 100 indoor storage racks with valet launch service. In his notebook, he described it as "a pleasure sailing keel boat, to replace the Buzzard&apos;s Bay Boys Boat." But it was not built in his lifetime and sat unnoticed for nearly 80 years. 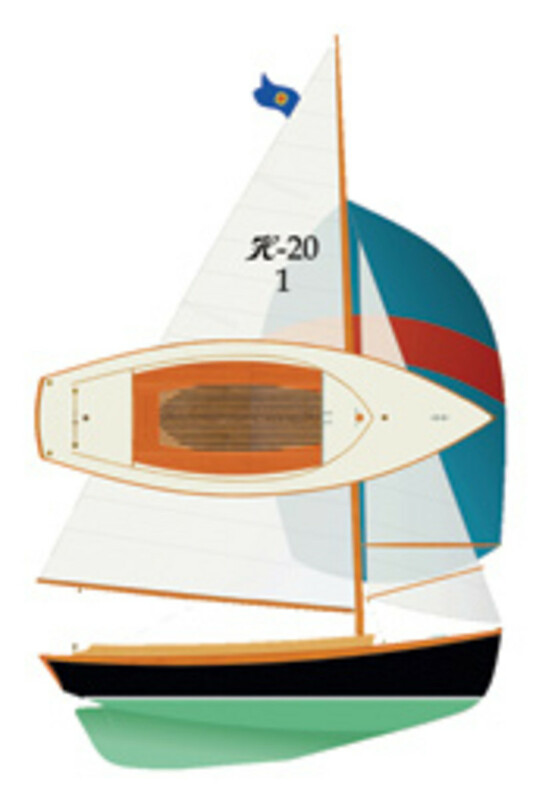 Shea, of Bristol Boat Co. in Bristol, R.I., is building the boat from Herreshoff&apos;s notes. The boats will be known as the H-20 Class. Hull No. 1 is nearly complete. Italian yacht dealer expands into Northeast Allied Marine, the primary distributor for the Ferretti Group brands in North America, recently expanded its operations in the Northeast with the opening of an office in Newport, R.I. The office in Newport will represent a selection of Ferretti Yachts, Pershing, Riva, Mochi Craft and CRN throughout Rhode Island, Massachusetts and Connecticut, in addition to offering brokerage vessels. The Newport office will operate in concert with the Allied Marine office in Sag Harbor, which primarily supports New York and Long Island. 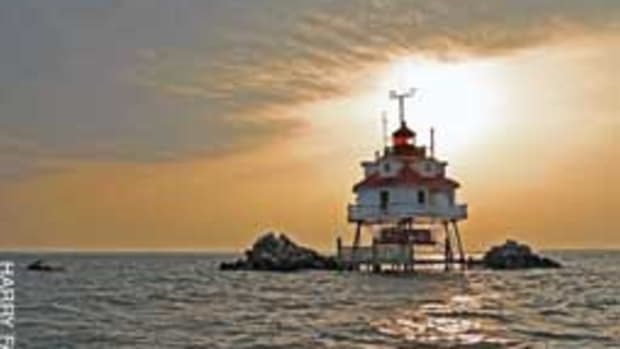 The new location will operate year-round; the Sag Harbor office will be open seasonally from May through September. Jim Mattingly was appointed sales manager to spearhead Allied Marine&apos;s Newport location. 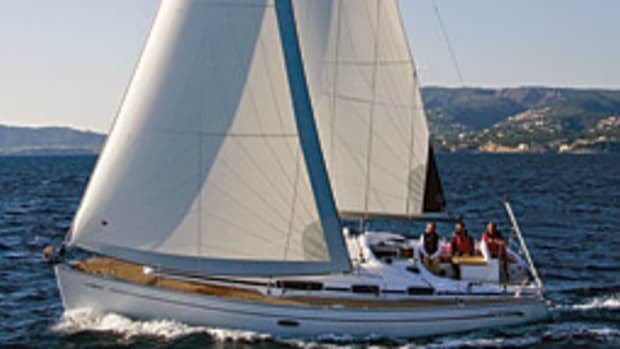 He previously served as marketing and sales director for Palmer Johnson and went on to found Nautor&apos;s Swan sailboat company. He also spent years managing the new construction, service and brokerage offices for Robert E. Derecktor & Co. in New York, Florida and Rhode Island, where he was vice president for marketing and sales.